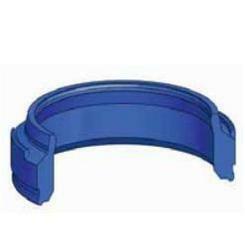 K53 is a pneumatic cushioning seal with special design spacer lug and flow passages to cushion at the end of the stoke in pneumatic cylinders. Cushion seal is specially designed seal for cushioning in pneumatic cylinders made of very high abrasion resistant polyurethane. NOTE: We cater enqueries from all over Delhi NCR. i.e, Delhi, New Delhi, Noida, Greater Noida, Kasna, Ghaziabad, Sahibabad, Gurgaon, Faridabad, etc. 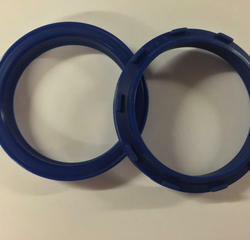 Efficient name in the industry involved in offering the optimum quality of Pneumatic Cushion Seal.